The Green Home way is safe and environmentally friendly. The areas best carpet cleaning services. 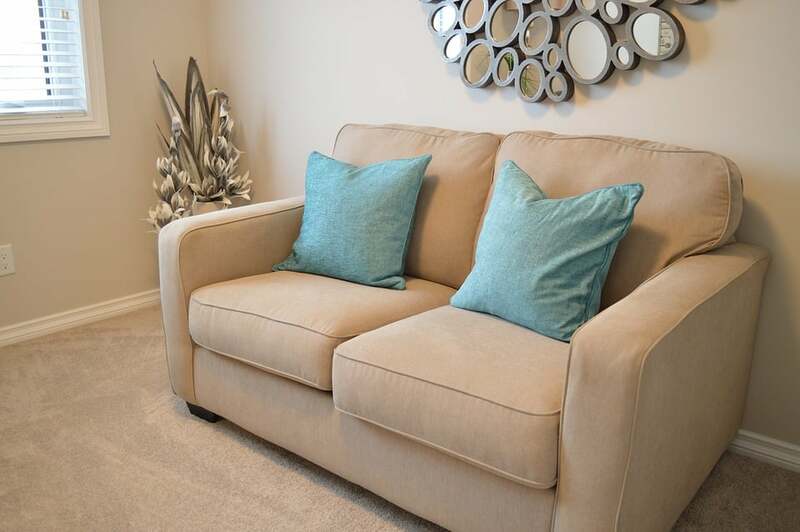 We use the power of steam and an assortment of shampoos and conditioners to deep clean and sanitize your carpets and upholstery so that they keep looking great and smelling fresh. 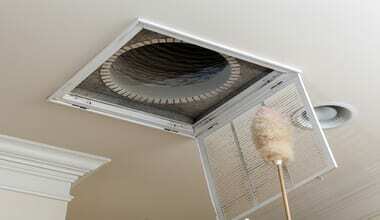 We Clean all type air ducts, air conditioners and dryers using the very latest in vacuum technology. We get all the dust, dryer lint and other allergens to keep your home healthy. When water damage occurs its important to call us immediately. We use Industrial home safe heaters to get the work done the right the way and remove any moisture that might damage your home. 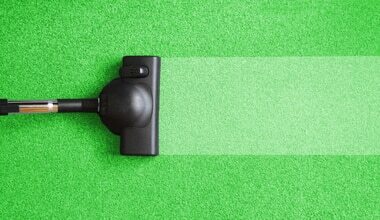 We will have a professional at your door and ready to Clean your home the Green Home way in no time. 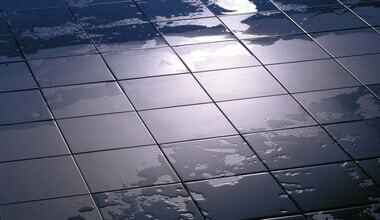 Seasoned experts in their field, low prices, environmentally safe, Great results. we pride ourselves on haveing the lowest prices for the best of services with expert professionals, We use nature to clean your home, so it is friendly to the environment and safe for your family and pets.
" I ordered a technician he arrived within about 15 minutes, and gave an immediate assessment, he then went on to perform the job very quickly and when he was done the results where fabulous. I am a very happy customer." - Annie Lital Orfaen.